I really like it! 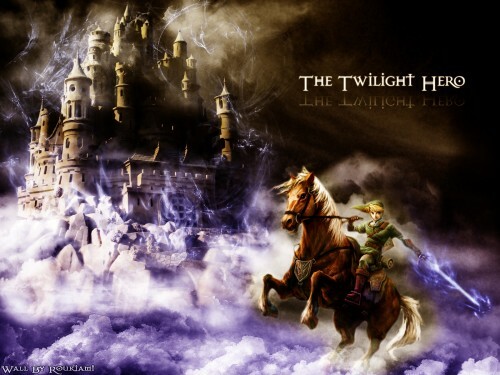 It's about time a good Twilight Princess wallpaper came out! It's not so cheesy..... I've been looking for one with a Castle! Thank you! dude, this is the ultimate...me being a really big zelda fan, this is an aweseome wallpaper...*sets as background* =p..nice work! this is a really amazing wallpaper! Love it! Lovely pic...Although I know nth about Zelda, I still find your pic very pretty~I particularly like the castle~! Wow, this wallpaper spells E.P.I.C.